A healthy, straight smile can make for a great first impression and serves as an instant confidence boost. If you have missing or damaged teeth, we can restore your perfect smile and enhance the natural beauty of your teeth. 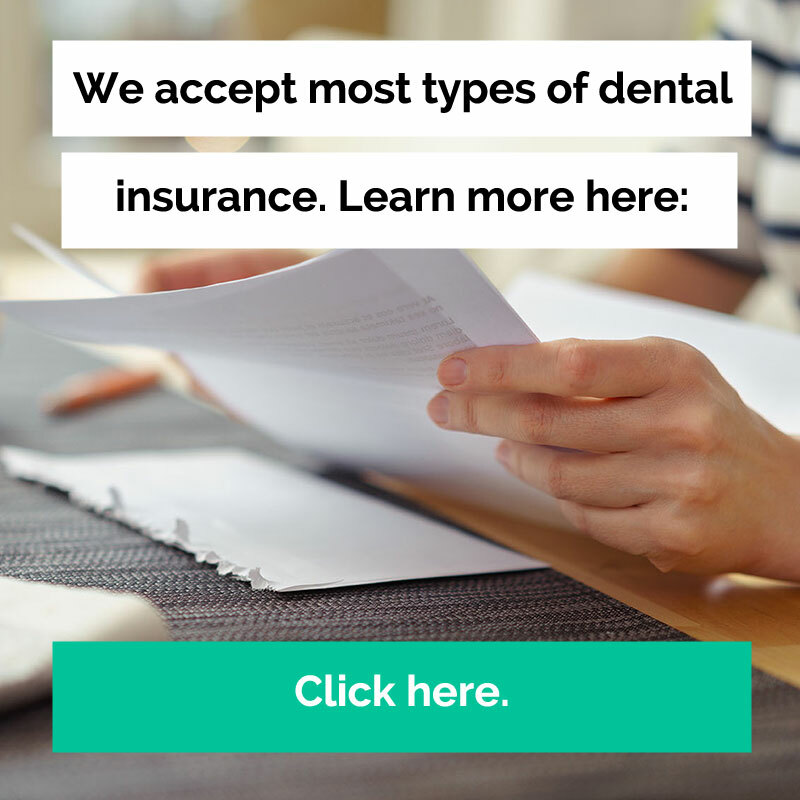 Schedule a consultation or make an appointment with us today, so we can discuss your options! This page has been reviewed for medical accuracy by Dr. Mic Falkel, a partner at MPDG who received his Dental degree in 1987 from the University of the Pacific. Click here to follow him on Linkedin. I am very grateful to have the fine dental care by Dr. Stephen Ikemiya. He and his hygienist keep me feeling that my teeth are well cared for. As a senior citizen, 80, I appreciate this. This staff of professionals works together beautifully. The tooth cleaning and examination glide from one to the other with no waiting. Angela, the angel who cleans teeth is thorough but gentle. I cannot recommend this group more!